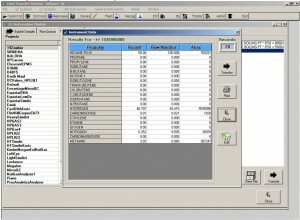 Dragon LIMS Bridge© is an innovative, configurable interface that resides between the laboratory analytical instruments and the LIMS. It has been designed to meet the divergent needs of laboratory and corporate IT staff who are tasked with the two separate and distinct responsibilities of generating lots of data (lab staff) and distributing lots of data (IT staff). 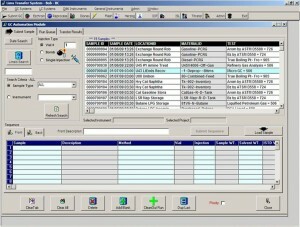 Dragon LIMS Bridge© integrates control of the analytical software and becomes the interface to all analytical instruments. 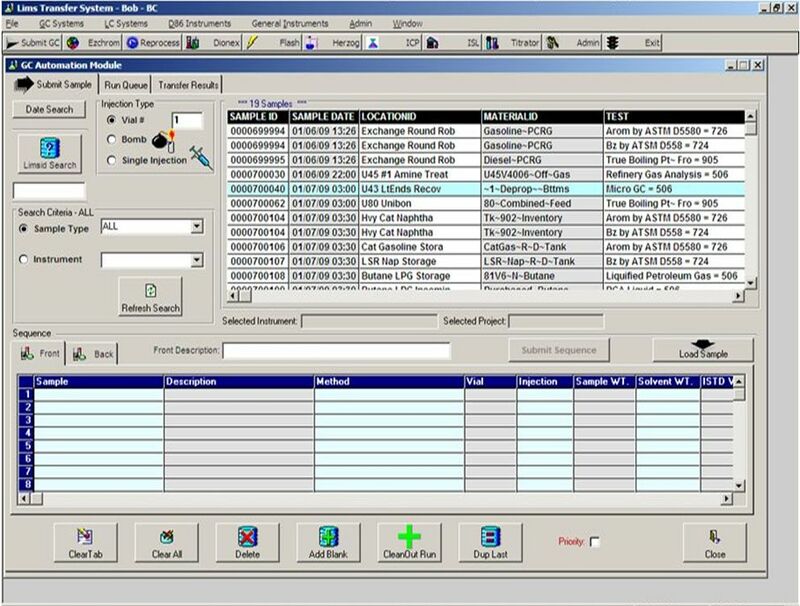 Operators will be able to obtain work lists, create sequences, start analytical instruments, and review/reprocess data, all within the confines of the Dragon LIMS Bridge© interface. Dragon LIMS Bridge© also provides the Laboratory Supervisor with powerful tools to manage work flow, track samples, and minimize errors as samples progress through the lab. A free, 30-day trial will be available soon!